For a technology rich school like Hillcrest, we must continually innovate ways to leverage our technological tools to move instruction that results in increased student achievement. As an Instructional Technology Initiative (ITI) school implementing a one-to-one iPad program, Blended Learning is a natural next step innovation for us. 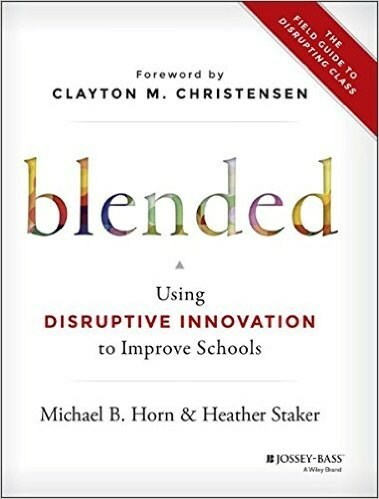 Hillcrest is piloting Blended Learning this year with a small cohort of teachers specifically to address a problem of practice: How do we as a learning community provide effective differentiated small group instruction that strengthens first teaching and/or enhances tier 1 intervention? 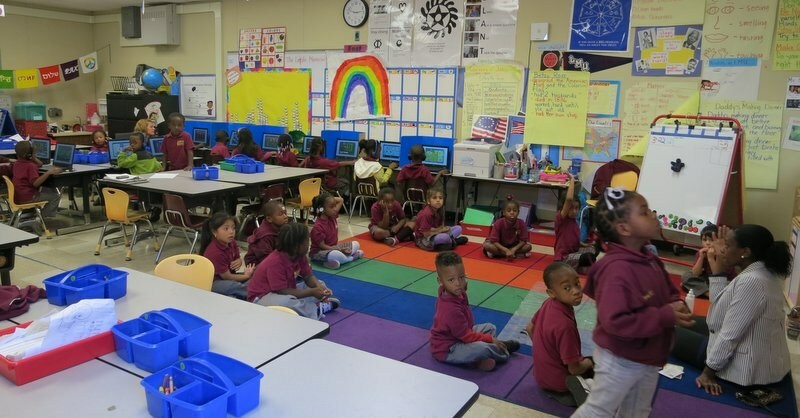 Our model provides students a minimum of 30 minutes a day using adaptive learning software in English Language Arts (iReady) and 30 minutes a day in mathematics (Aleks and STMath). 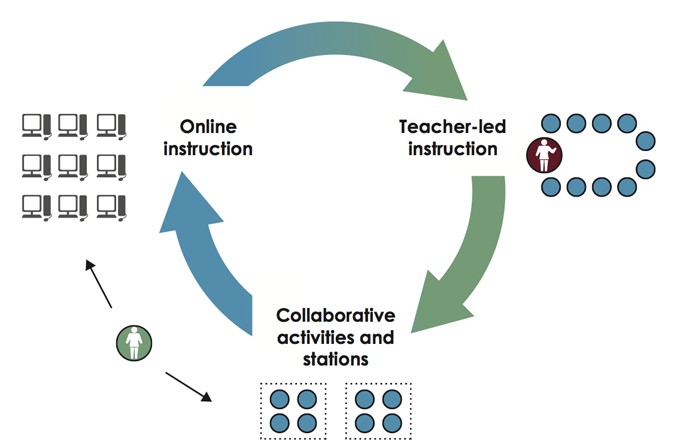 Our station rotation model of blended learning will provide a rotational structure that facilitates building the stamina necessary for successful differentiated small group instruction. 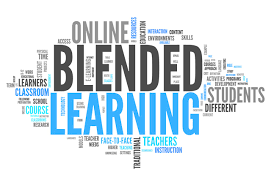 The Blended Learning Universe (BLU) website provides a wealth of information and resources related to Blended Learning.